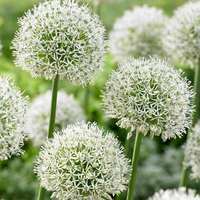 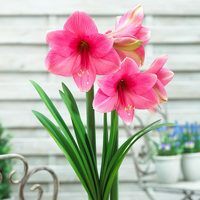 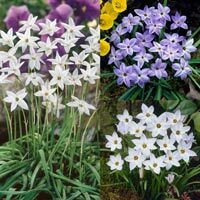 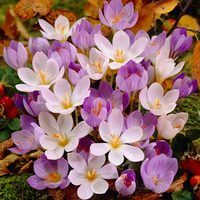 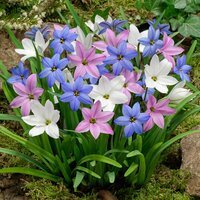 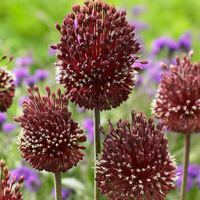 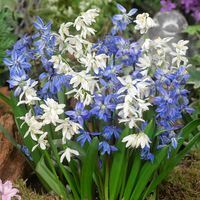 We are delighted to offer an extensive range of winter and spring flowering bulbs that are only available to order online as a reward for our online customers. 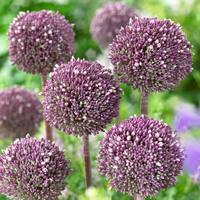 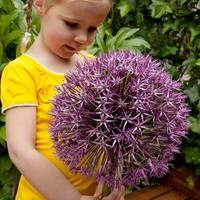 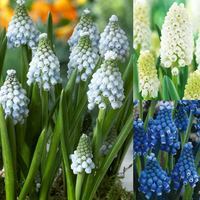 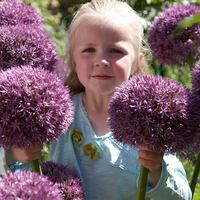 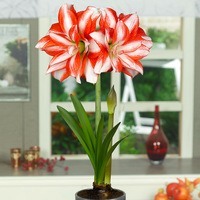 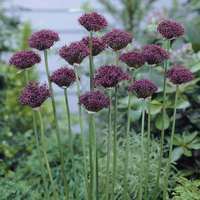 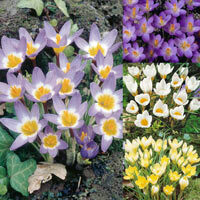 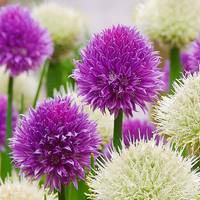 A comprehensive range of bulbs to choose from, including many special half price bulb offers. 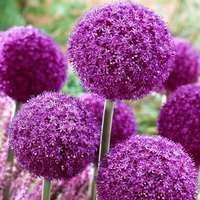 Have a browse now and we are certain you will find something that catches your interest.